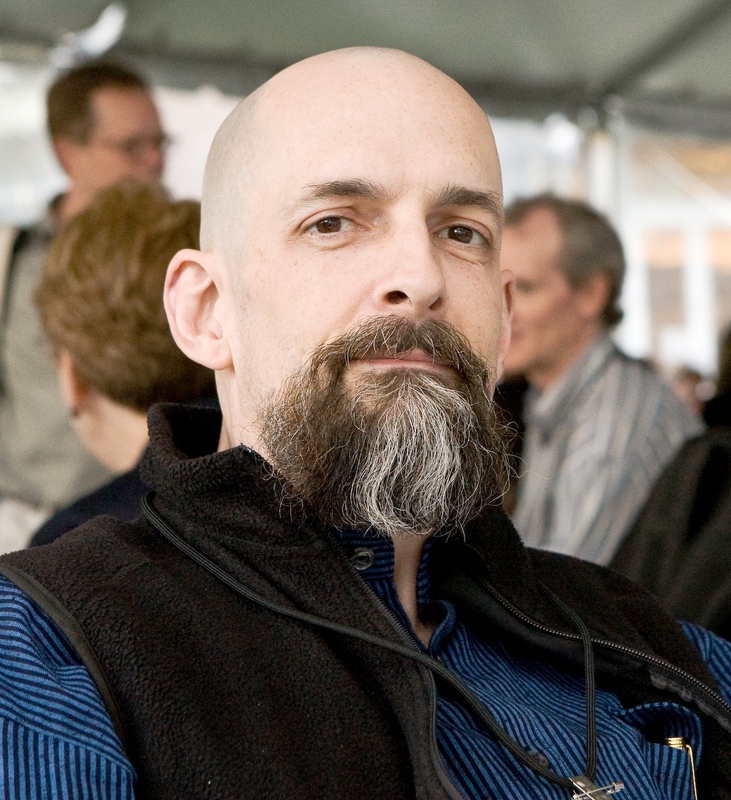 Neal Stephenson, a favorite of many of us in the Libertarian Futurist Society, has won the 2018 Robert A. Heinlein Award. Stephenson has won the Prometheus Award twice, for Seveneves and The System of the World, and our Hall of Fame Award, for Cryptonomicon. Heinlein has won the Hall of Fame Award seven times for works such as The Moon Is a Harsh Mistress. The Baltimore Science Fiction Society has an article with more information on the Heinlein Award, including a list of past winners.